A flyweight bout between Joseph Morales and Eric Shelton completes the November 10 fight night card at Pepsi Center in Denver. 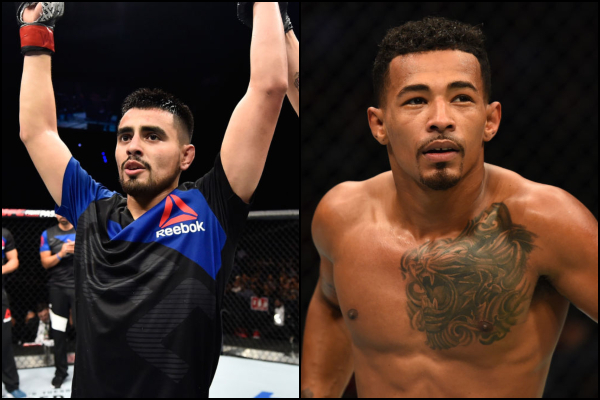 UFC Denver, which is headlined by the featherweight bout between Chan Sung Jung and Yair Rodriguez, airs live on FS1. Both Morales and Shelton will be looking to crash back into the win column, making next week's bout a pivotal one for both 125-pounders.